We found 4 open box, clearance, and sales items from Axxess - Open Box - XSVI-6523-NAV Interface Adapter. 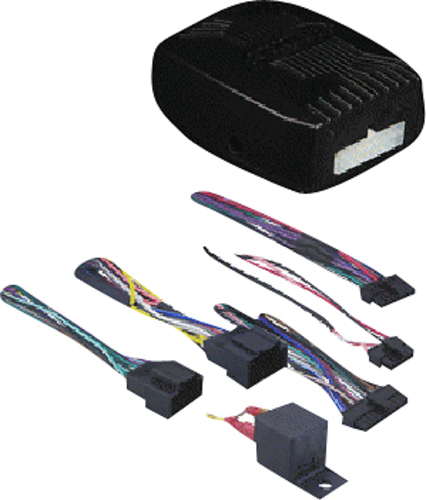 We found 403 open box, clearance, and sales items from Axxess - Open Box - Steering Wheel Control Interface - Black. 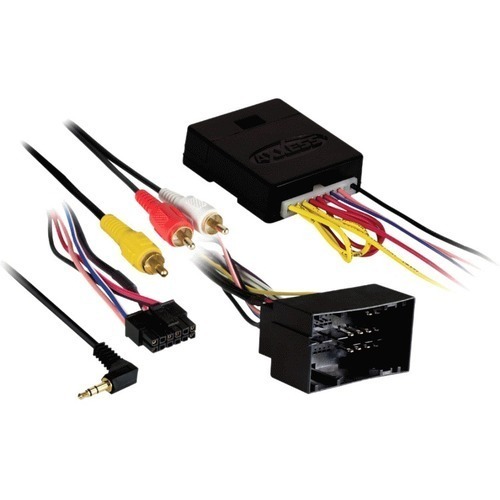 We found 0 open box, clearance, and sales items from Axxess - Open Box - 12V Accessory Interface Device for Select Vehicles - Black. 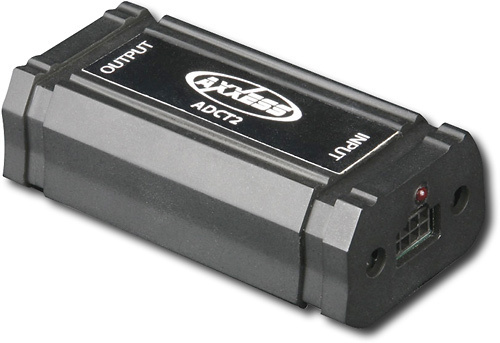 We found 112 open box, clearance, and sales items from Axxess - Open Box - 2-Channel Differential Converter - Black. 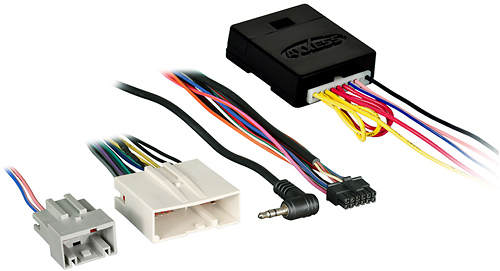 We found 248 open box, clearance, and sales items from Axxess - Open Box - Car Interface Kit - Black. We found 555 open box, clearance, and sales items from Axxess - Open Box - Chime Retention Interface for Select Vehicles - Black. 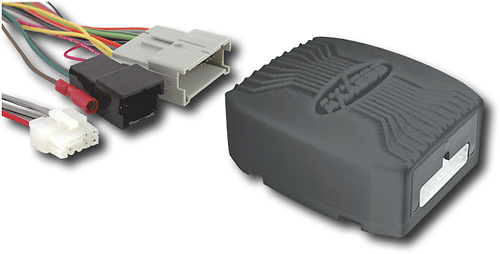 We found 205 open box, clearance, and sales items from Axxess - Open Box - Interface for Most 2002-2007 Volkswagen Vehicles - Black. 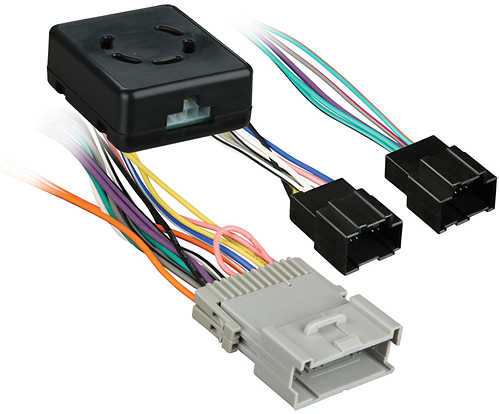 We found 11 open box, clearance, and sales items from Axxess - Open Box - CAN Interface for Select 2006 and Later Ford Vehicles - Multi. 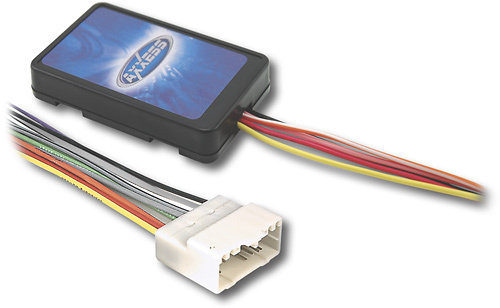 We found 370 open box, clearance, and sales items from Axxess - Open Box - XSVI 12V Interface for Select Vehicles - Black. 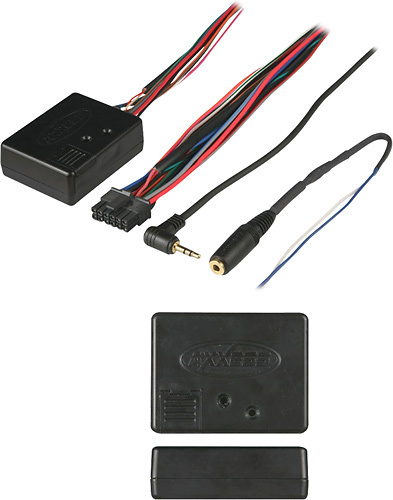 We found 0 open box, clearance, and sales items from Axxess - Open Box - Aftermarket Radio Installation Kit for Select GM Vehicles - Black.